Kalani's culture is based on the Hawaiian core values of integrity and respect. In this section we invite you to learn more about the island life and Aloha spirit. 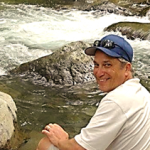 Lono Dickson, co-founder of Kalani Packaging. Born and raised in Maui, HI. 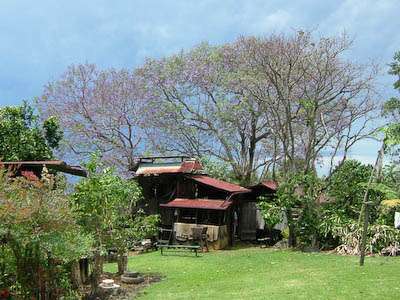 The Kona Coffee Living History Farm is the only one of its kind in the nation. The farm is open Monday through Friday, but every Wednesday and Friday they host a "hands-on" history event. While visiting the farm you are able to step back in time to an authentic living history experience. The farm experience will place the visitor in the 1800's with a shopkeeper that will help you gather your supplies for your trip up Kona. The farm tells the story of Kona's coffee pioneer during the years of 1926-1945 where they costumed historians tell the story behind Kona's gourmet crop. Be sure to try a sample of the coffee before you leave! 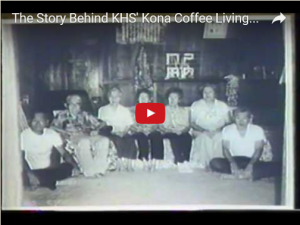 "The Story behind Kona Coffee Living History Farm"
Learn more about the Kona Historical Society, and the Kona Coffee Farm.